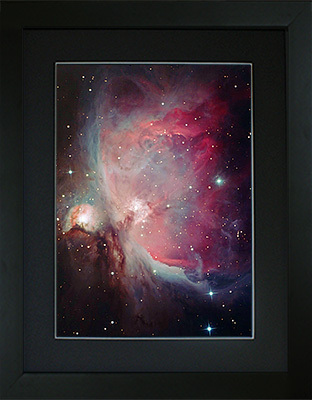 All our frames are high quality custom made timber frames, super resolution long life photo print, sealed and ready to hang with a descriptive label on the back of frame. 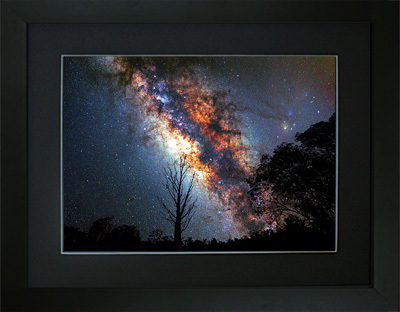 The glow from billions of individual stars and enormous dark lanes of interstellar dust near the core of our galaxy, the Milky Way. 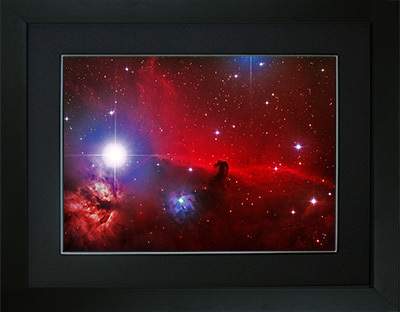 A dark nebula resembling a horse’s head appears at centre, siloutted against a large glowing red nebula in the background. The bright star at left is the star Alnitak, the east most star in Orion's belt. 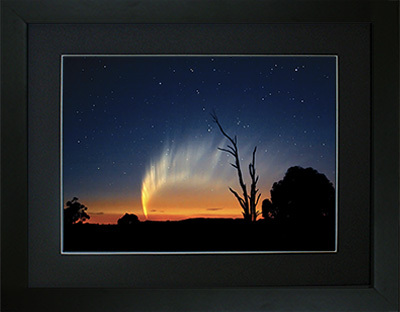 Our sunset photograph of Comet McNaught is simply amazing and is one of our published photographs. 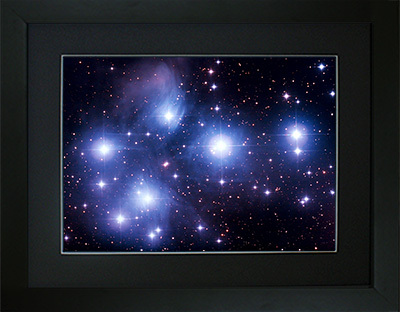 Also known as the Seven Sisters this amazing star cluster of young hot blue stars is located nearby at 440 light years away in the constellation Taurus. 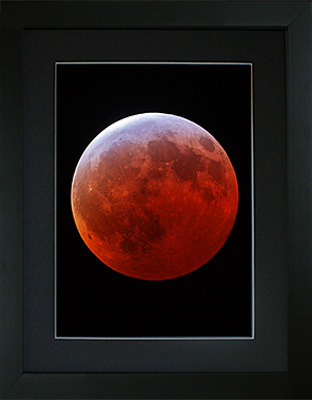 This lunar eclipse over Australia shows the reddish colour of the eclipsed Moon, known as the Blood Moon. 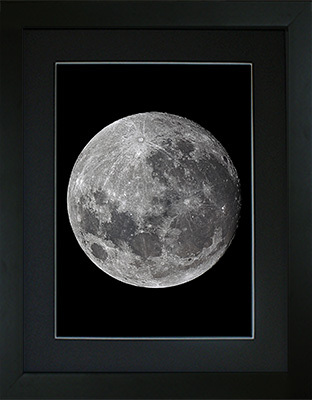 A hint of blue on the lunar surface is reflected light from Earth’s blue skies. This is our highest resolution photograph of the Moon showing unprecedented detail on the surface of the Moon set against a pitch black sky. 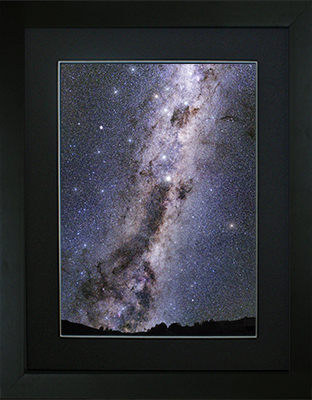 A constellation used in Aboriginal culture defined by dark nebulas set against the Milky Way which resememble the shape on an Emu. The Southern Cross is visible at top. 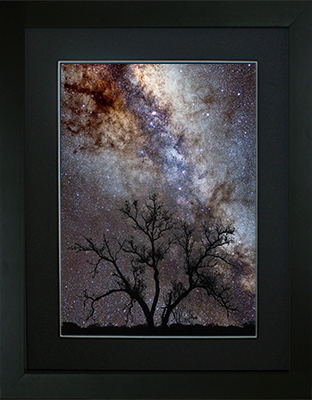 An amazing tree silhouetted against the glow from billions of individual stars and massive dark lanes of interstellar dust that make up our galaxy, the Milky Way. 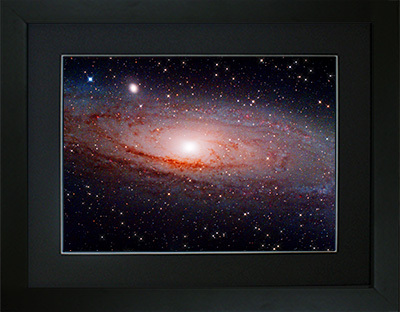 The nearest large spiral galaxy beyond our own galaxy is home to a trillion stars, located 2.5-Million light years from Earth in the constellation Andromeda. 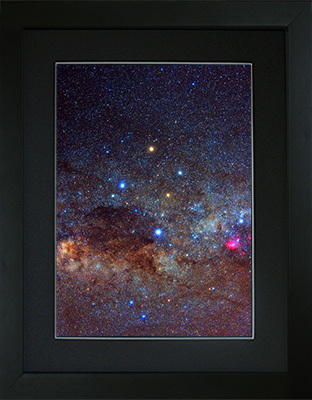 The iconic Southern Cross photographed from the dark skies of the Australian outback. 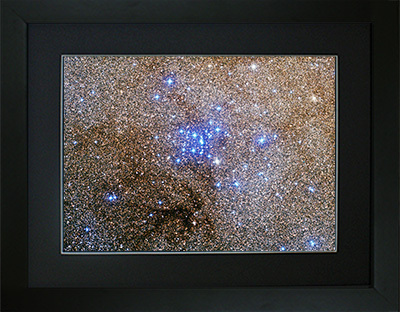 This photograph shows the actual colors of the stars and a glowing nebula at lower right. 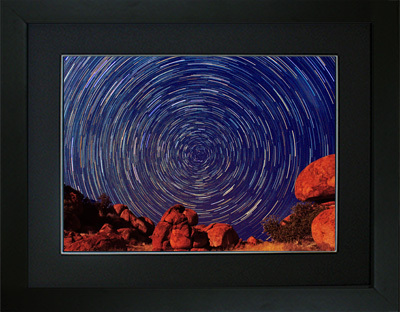 Our star trails photograph over the amazing Devil's Marbles in the Northern Territory, outback Australia. 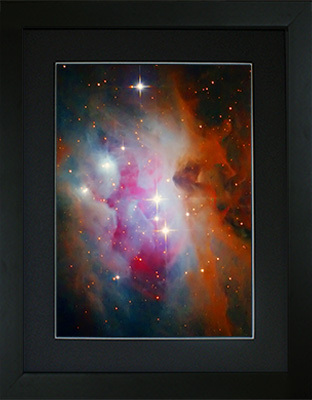 A spectacular star forming region located 1,300 light years away in the sword of Orion. 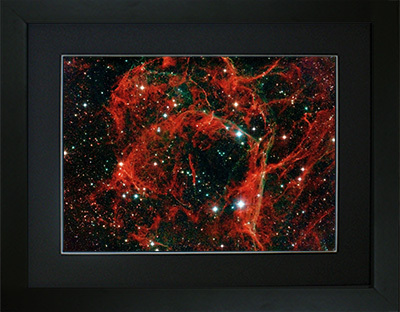 A dying star, at centre, is expelling it's outer layers into surrounding space. 700 light years away in the constellation of Aquarius. Located in the constellation of Scorpio it is the most colourful place in our entire galaxy, created by a mix of different gaseous nebula. 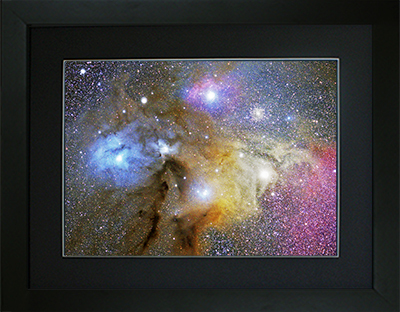 Just right of centre is the supergiant star called Antares. 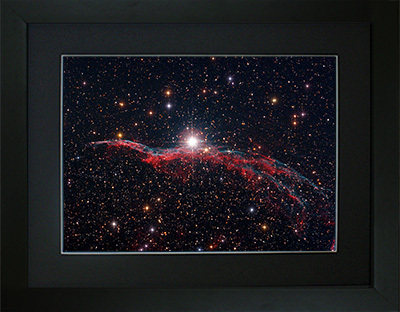 Located in the constellation of Cygnus and part of the Veil Nebula is this amazing supernova remnant. 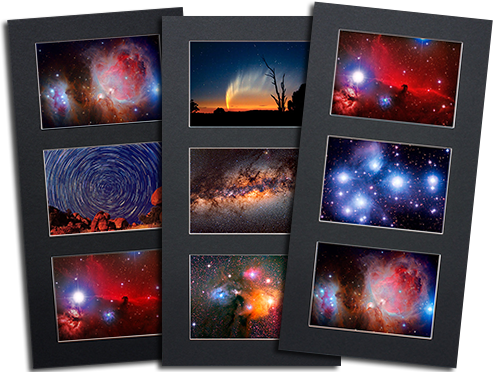 Billions of individual stars, dark lanes of interstellar dust, and tiny globules of red nebula appear in this wide-angle photograph of the Milky Way from Outback Australia. 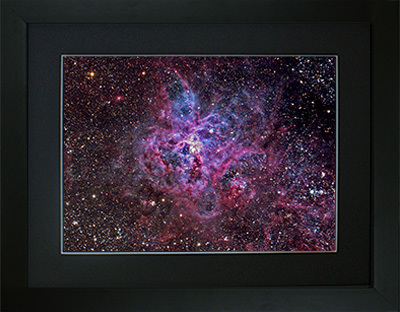 150,000 light years away in the Large Magellanic Cloud galaxy is this region of nebula busily producing new stars. The central region resembles the body and legs of a spider. An amazing photograph of a huge gaseous star forming region in the constellation of Orion. 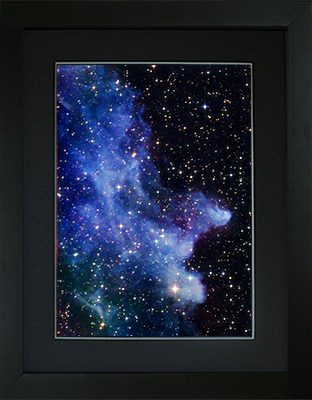 A spectacular nebula reflecting blue light from hot new stars with dark interstellar dust shaped like a running man. 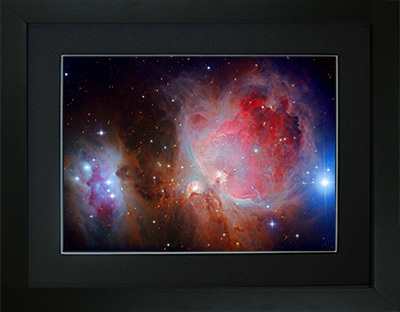 Located 1,400 light years away in the constellation Orion. 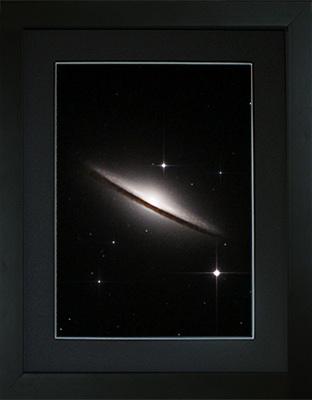 A starburst galaxy undergoing intense star formation. 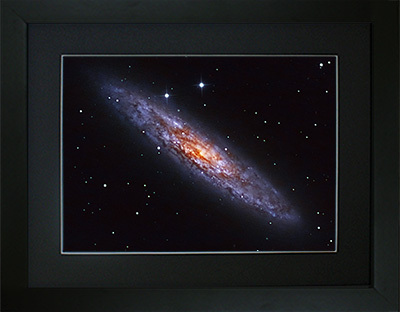 This neighbouring spiral shaped galaxy is located 11-million light years away in the constellation Sculptor. Also known as the Ptolemy Cluster, a cluster of hot white blue stars is set against countless background stars from the Milky Way. 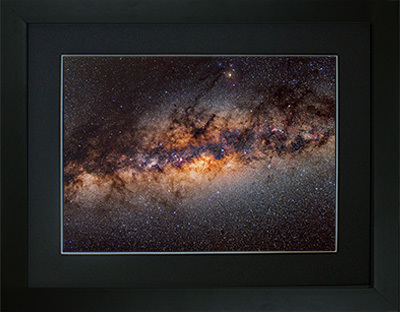 980 light years away in the constellation Scorpio. Perhaps the most awesome looking galaxy in our entire night sky, 32-Million light years away in Virgo, this galaxy contains about 800-billion stars and is thought to contain one of the largest ever black holes at the core of the galaxy. This nebula is a stellar nursery, full of embryonic stars, and is a rare combination of red nebula, blue nebula and dark nebula. 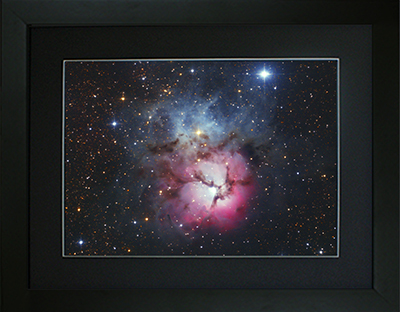 Located 5,000 light years away in the constellation Sagittarius. 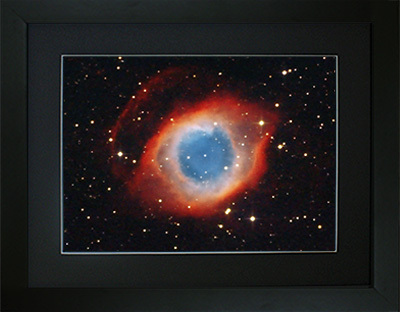 the remains of a star that exploded 11,000 years ago and spread its gaseous remains across space. 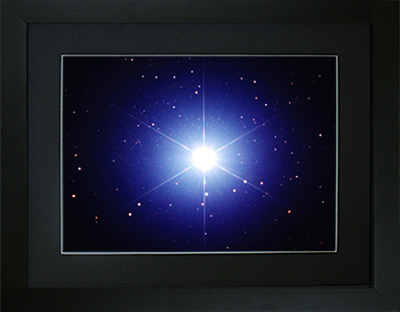 The majestic bright star Sirius also known as the Dog Star is one of our neighbours in our galaxy at only 8.6 light years away. This is the most amazing comet we have ever seen! We spent a week camped at Barrington Tops photographing this amazing comet. 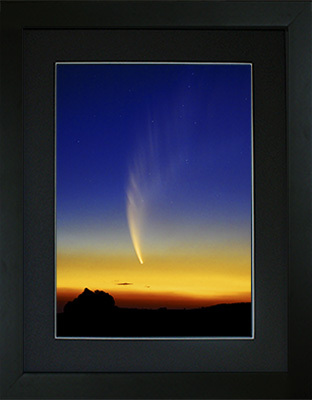 This sunset photograph of the comet is amazing and with our permission was used in a NASA article. 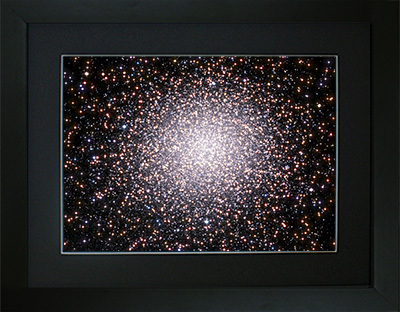 Known as the Omega Centauri globular star cluster it is the largest of its kind in our entire galaxy. 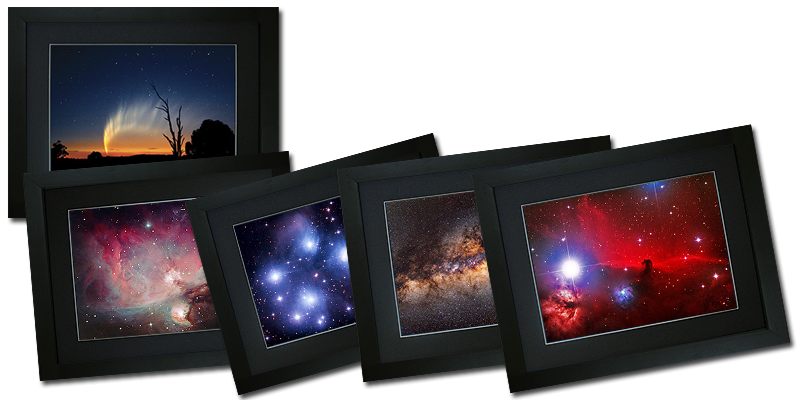 The cluster is located 18,000 light years away in the constellation of Centaurus and contains more than 2-million stars. can you see the Witch? An ultra faint nebula in the constellation of Eridanus shaped like the head of a Witch. 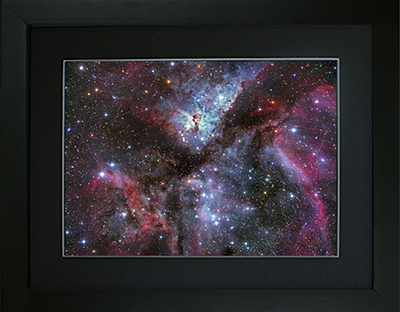 One of the biggest attractions to southern skies is the spectacular Carina Nebula. 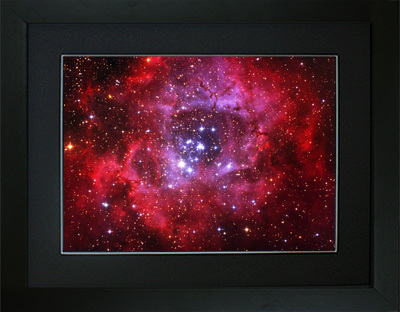 5,200 light years away in the constellation of Monoceros is the rose shaped Rosette nebula.